We are very excited to visit the birthplace of “Bull’s Blood” wine. There is a small town in Hungary called Eger. 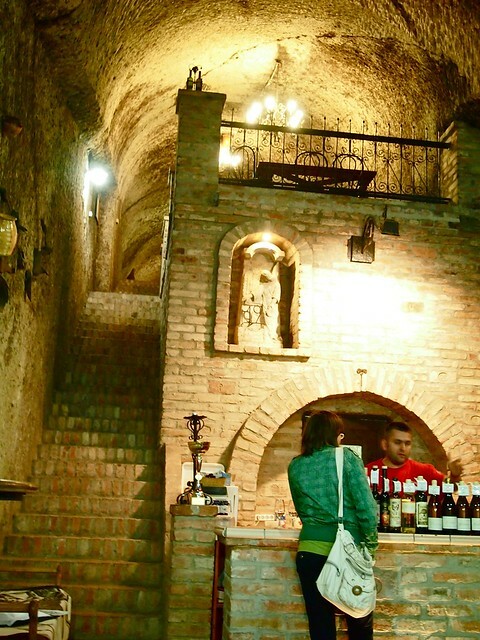 They are most well-known for their wine, which you can get by visiting the various wineries in the area called the “Valley of Beautiful Women.” We’re hoping to visit as a side trip from Budapest. Did you actually get here? Yup, we’ve planned it into the itinerary. It’s not too far from Budapest!